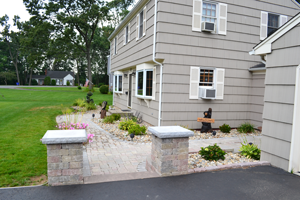 We have the solution to your landscaping needs! 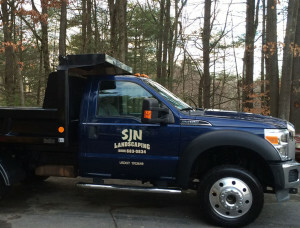 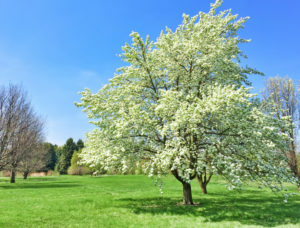 SJN is a complete landscaping company that provides landscaping design, lawn services, stone work and snow removal in central Connecticut. 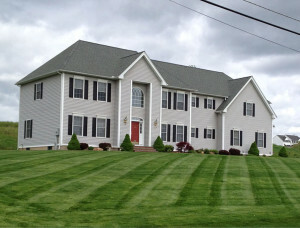 SJN is a family business established over 15 years ago and growing. 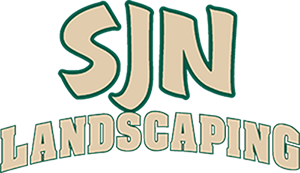 SJN Landscaping specializes in custom landscape design and personalized service, working with you to create unique landscape designs that reflect your lifestyle, compliment your architecture, and make the most of your property. 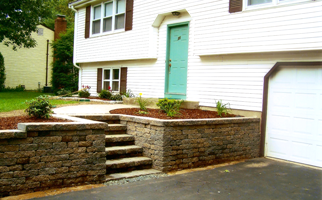 We understand the importance of client input and pay close attention to your tastes, your budget, and your time frame. 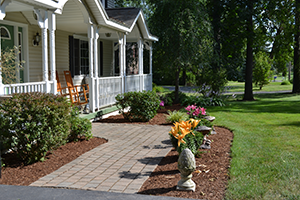 We are large enough to handle all of your landscaping needs but still small enough to care about the little things, which can make all the difference. 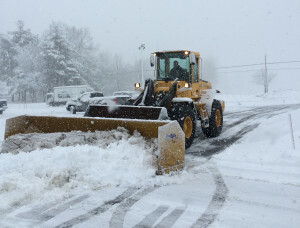 Learn more about our snow removal services.